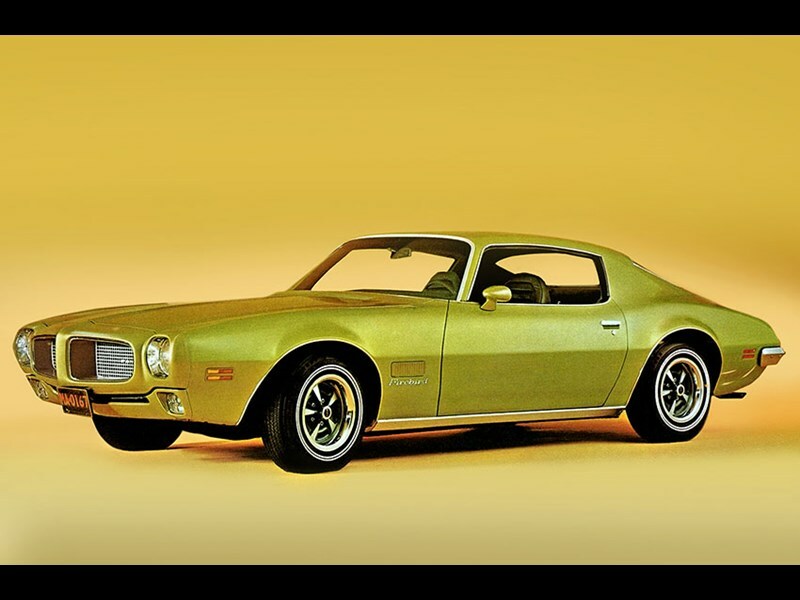 Market movements traditionally have little effect on the prices being paid for pre-1974 Firebirds or even the early and scarce Trans Am. The only version that in recent months has enjoyed a noticeable lift in average price is the late-1980s GTA; more than half the cars in our sample priced at $30,000 or above. Late-1990s Firebirds are holding their value as well and that’s surprising given they are a little bland. Not bland at all are 1970s ‘Bandit’ shape cars with Trans Am or Firebird badging and engines up to 7.4 litres. At around $35,000 they still offer good value. Early Firebird convertibles which ceased production in 1970 are worth a look as long term keepers.